Fabulous gallery ❤! 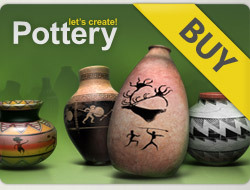 ⭐️⭐️⭐️⭐️⭐️ for all your magnificent pots! Congratulations on your first pot of the day! 5*****!